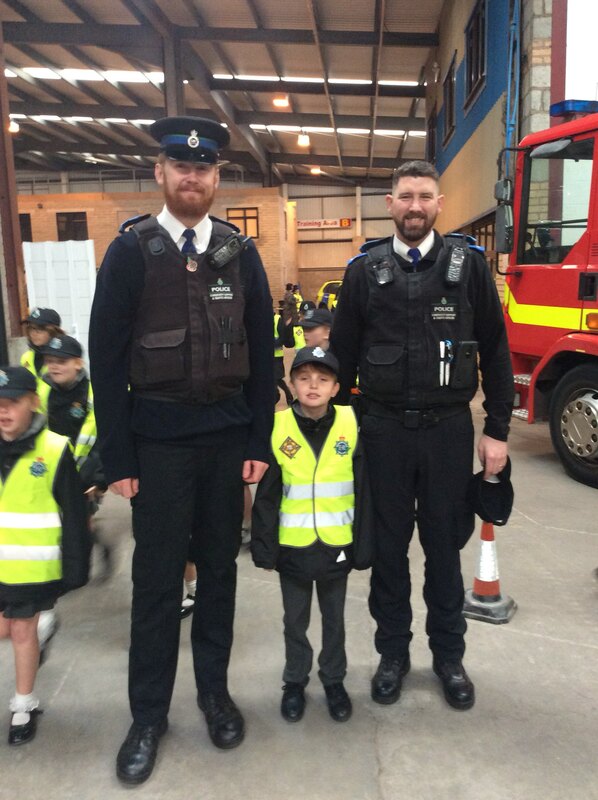 Today our mini police went to their launch event at the emergency services training centre. We were one of 5schools there and we saw lots of resources that the police use to keep us safe. Look out for lots of photographs of our mini police over the next year and once you’re in year 5 or 6 you could become a mini police officer too.